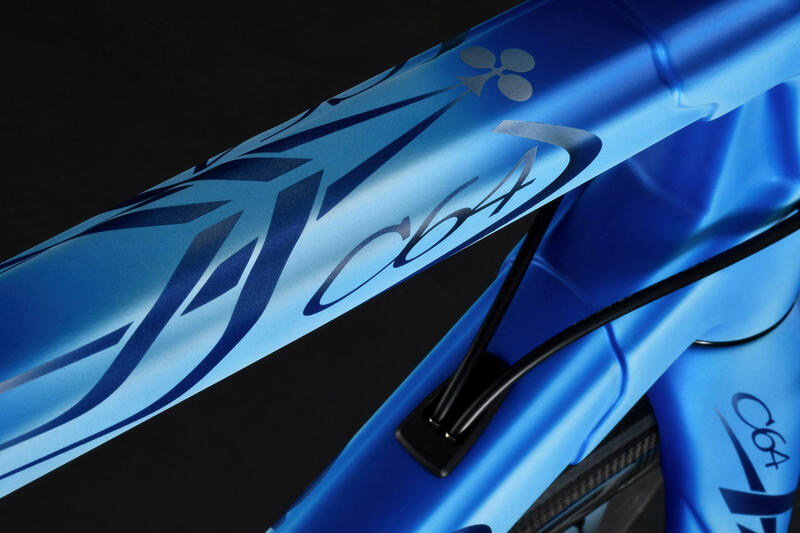 Colnago have a special place in the hearts of cycling enthusiasts. 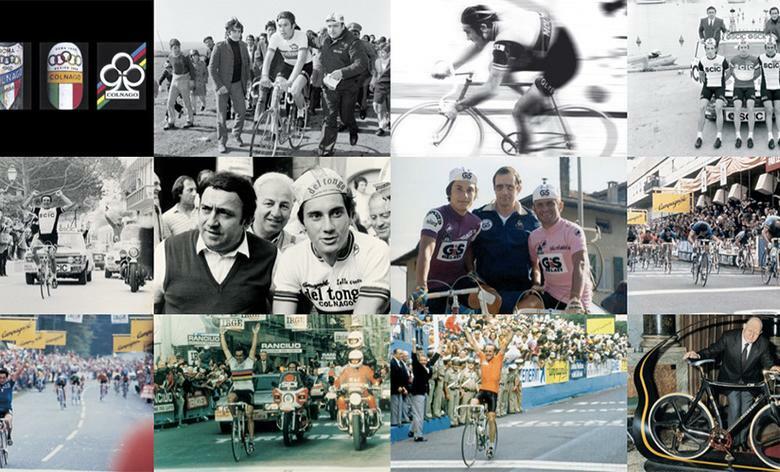 An Italian cycling icon with over 60 years of framebuilding and race expertise, for many of our customers Colnago is more than just a brand, it's a unique combination of history and emotion. Their current range is the perfect blend of tradition and technology. 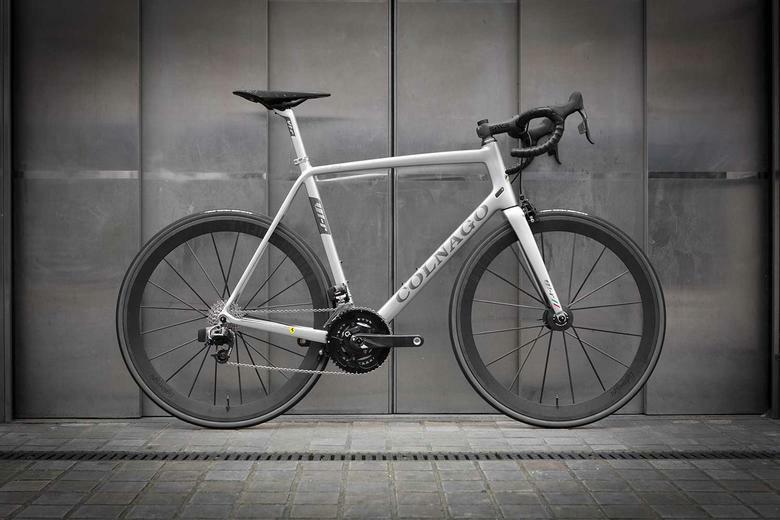 Every bike benefits from Colnago's very special recipe for handling and ride quality - it's a fabled balance between surefooted stability and pinpoint precision. 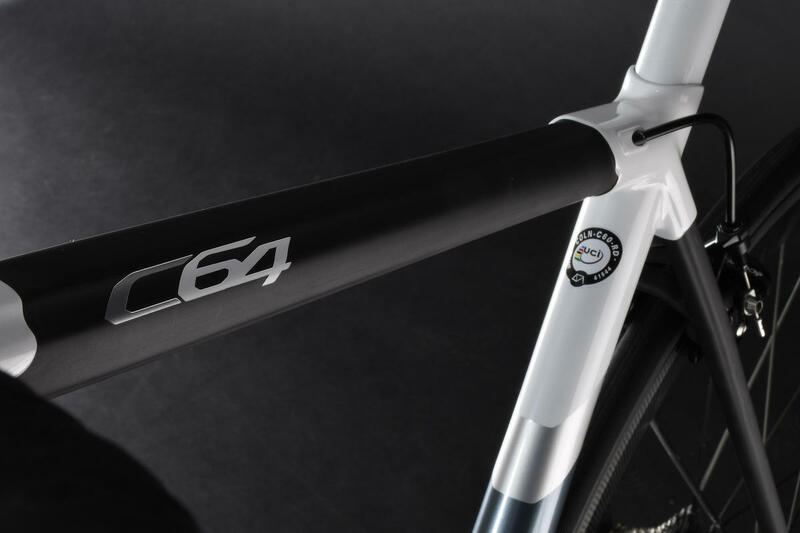 The C64 is handmade in Italy, with great care - the same care that Colnago have used over the last 60 years. 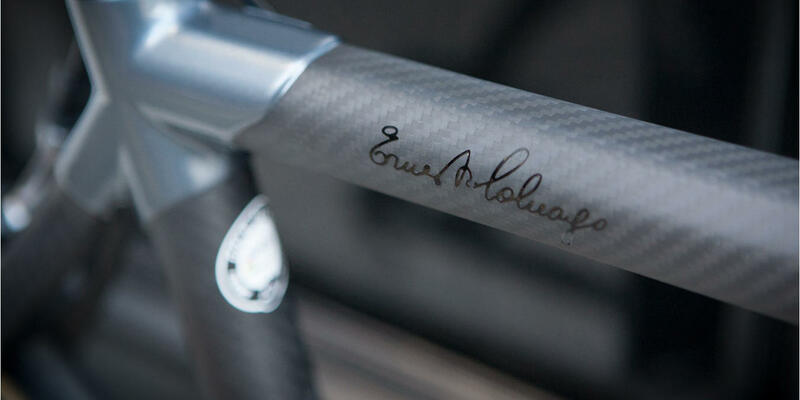 The frame is made of carbon fibre, with star-shaped lugs and tubes - an iconic design element that started with the Master. The sections of the tubes have increased volume with thinner walls, which also work with the lugs. They are larger and stiffer, designed with the same shape of the tubes. In summary: the C64 tubes and lugs provide greater stiffness and resistance to bending. The rear dropouts have also been completely redesigned, to reduce weight and achieve greater lateral stiffness. Finally, the construction technique used in the C64 offers an unprecedented range of sizes, nine sloping and five horizontal, with custom sizing also an option. 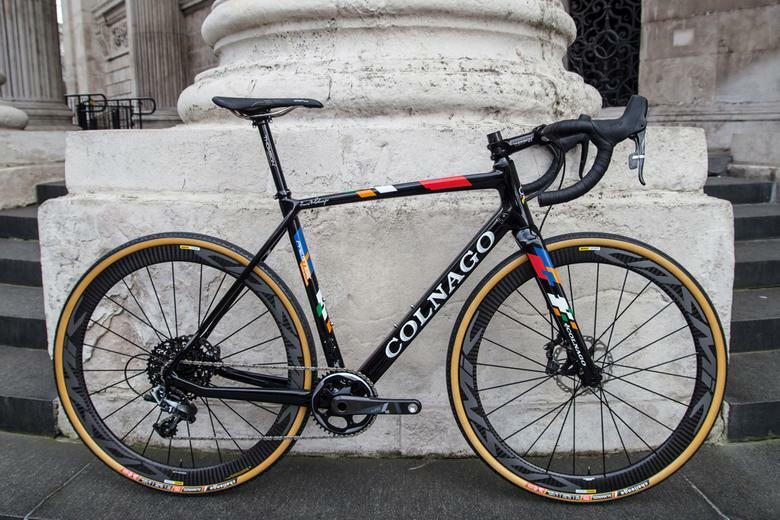 Colnago build and hand paint the C64 in their factory in Italy, and it's available in a wide range of colour schemes. Available in disc brake or rim brake models. 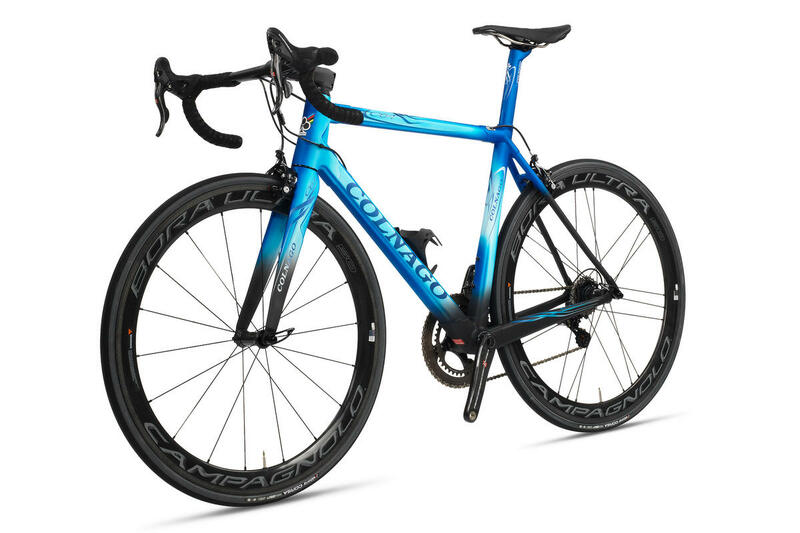 Colnago V1-r : designed in collaboration with Ferrari, who worked on the carbon technology, selection and layup, resulting in the lightest ever Colnago frame. Colnago Prestige: the top of the range CX bike from this legendary marque. Newly redesigned, the monocoque carbon frame is super stiff and now lighter, with flat mount disc brakes for ultimate control.